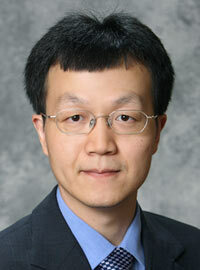 Dr. Guanghui Hua is currently an associate professor in the Department of Civil and Environmental Engineering at South Dakota State University. He received his Ph.D. degree in civil engineering from the University of Massachusetts at Amherst. 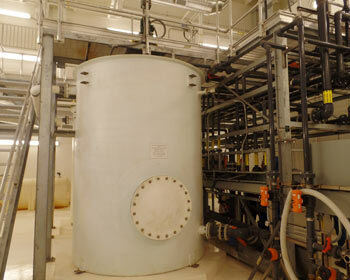 His current research interests include drinking water treatment, nutrient removal, and stormwater treatment.